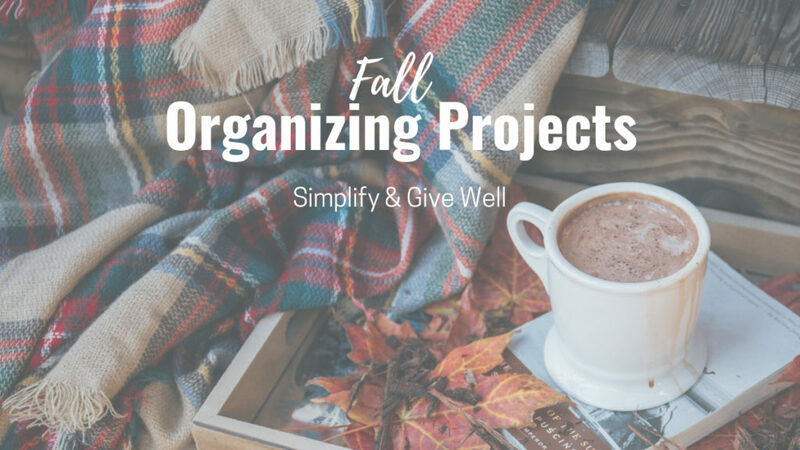 Subscribe to our FREE Blog and receive a FREE copy of Vicki’s Fall Organizing Projects resource. I just finished reading your book Restoring Order. It was so helpful in giving me direction for reclaiming order in my home!! Thank you for writing it! Hi, Beth! I’m so excited to hear that you’ve got direction for getting started organizing after reading my book! What a blessing! I wish you all the best with your organizing efforts to reclaim your life! 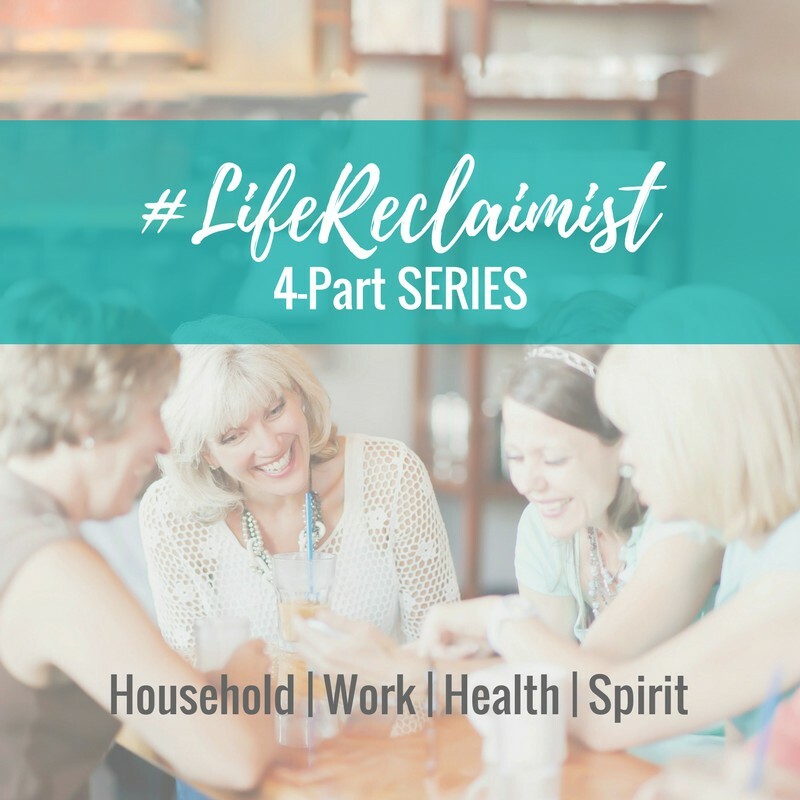 If you haven’t already, I invite you to check out my free week-long email series the Jump Start…it’s an awesome tool to help you prioritize each area of your life: household, work, health and spirit. You’ll love it! Xo Please stay in touch!